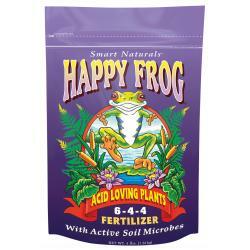 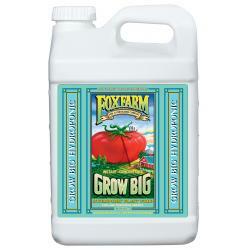 Grow Big® Hydroponic Liquid Plant Food is a potent, fast acting, liquid concentrate fertilizer specifically formulated for hydroponic use. 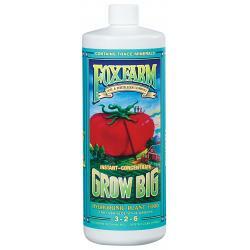 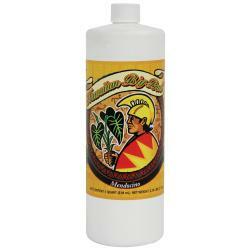 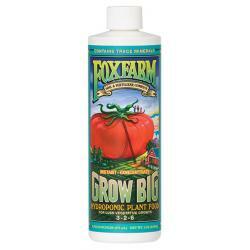 When used as directed Grow Big® Hydroponic encourages vigorous vegetative growth. 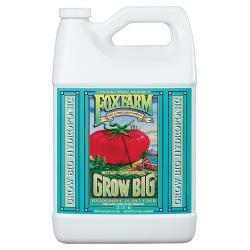 Plant size and structure are enhanced, allowing for more abundant fruit, flower and bud development.